The International Summer School (ISS) is an academic program that aims at promoting international goodwill and cross-cultural dialogue amongst promising young individuals, developing their potential as future leaders in government, business and civil society. 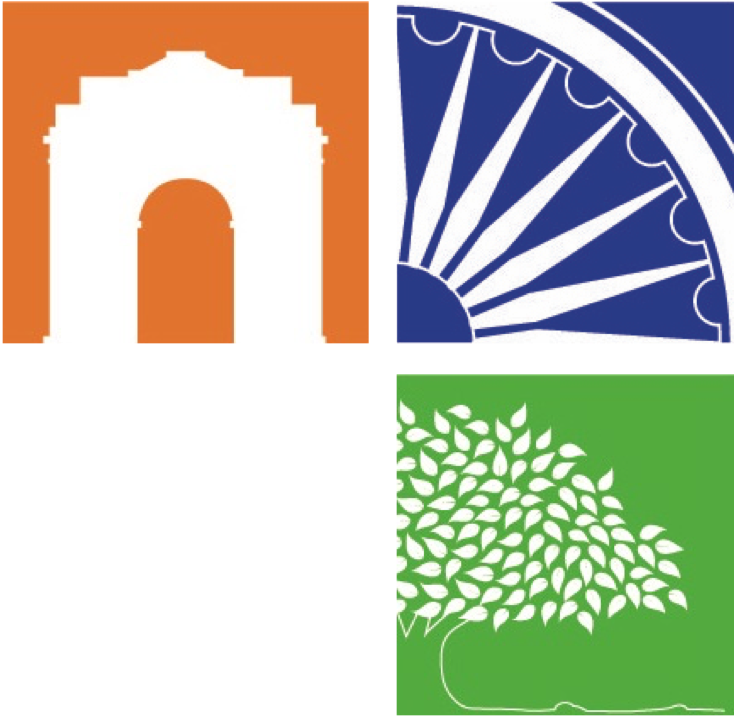 With India as a study model, the ISS offers undergraduate course modules & experiences which introduce the students to a range of issues & debates that are shaping contemporary developing societies. What are the greatest Challenges we face? What are possible Solutions to these Challenges? An optional, two-week volunteer and service learning experience that is primarily held outside Delhi/NCR in conjunction with organizations such as WWF-India. To get a better sense of the overall program structure, please have a look at the schedules from our past three sessions which were held during the summers of 2016, 2017 and 2018.